H1Z1, originally a buy-to-play game which debuted on early access on Steam, is now free-to-play. Developer Daybreak Game Company is compensating all players who bought the game prior by giving them an appreciation pack that includes cosmetics, a unique camo, 10 victory crates and in-game currency. Players can also purchase bronze, silver and gold battle royale packs in the future which will include crates, cosmetics and more. These microtransactions start at $19.99 and go all the way up to $99.99. Daybreak also announced that the H1Z1 Pro League will feature 15 esports teams in its inaugural season. Look here for more information. 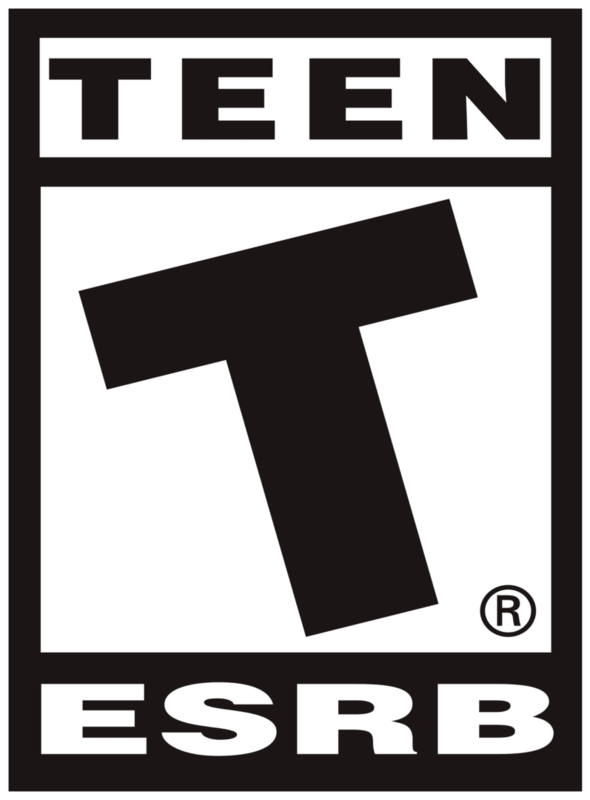 Late last February, an update added an Auto Royale mode. 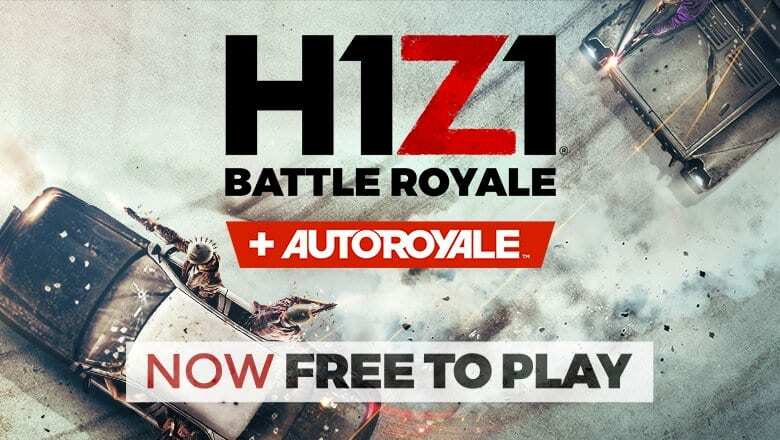 Auto Royale is a team-based battle royale mode which features exclusively car combat. Players who recently purchased H1Z1 prior to its free status are eligible for refunds per Steam’s refund policy.